The University of Denver’s Josef Korbel School of International Studies presents the 13th annual Korbel Dinner at the Hyatt Regency Denver at the Colorado Convention Center in Denver, Colorado, on Friday, Aug. 27, 2010. 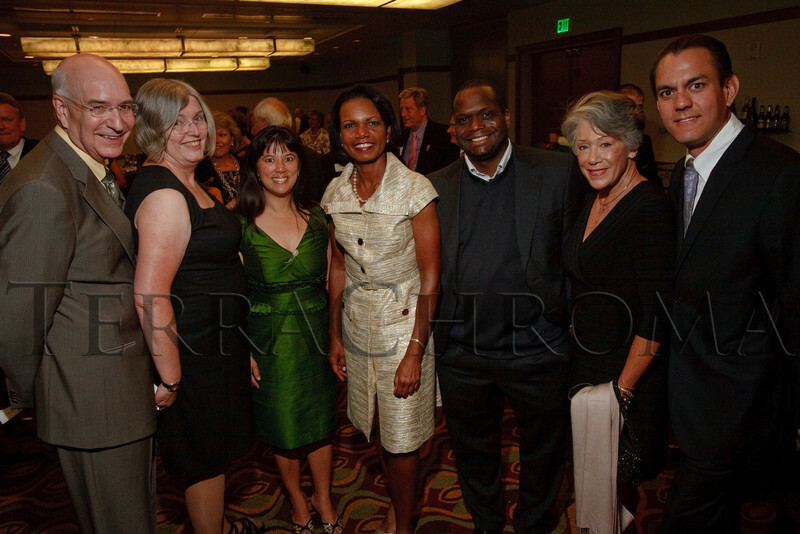 Ed and Linda McCabe, Michelle Sie Whitten, Condoleezza Rice, Tomago Collins, ... The University of Denver’s Josef Korbel School of International Studies presents the 13th annual Korbel Dinner at the Hyatt Regency Denver at the Colorado Convention Center in Denver, Colorado, on Friday, Aug. 27, 2010.